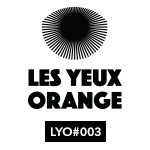 After a summer of beaches, beats and festival heat, Les Yeux Orange get back down to label business with a diverse disc from Poland’s finest duo. 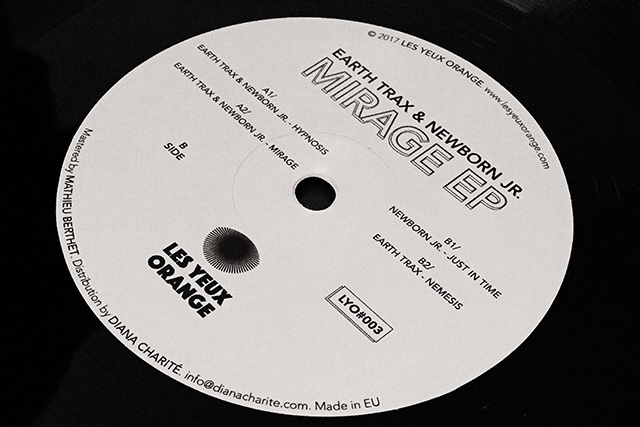 Building on that dope deep houser for Rhythm Section,Earth Trax & Newborn Jr. get collaborative all over again, delivering their finest work to date for Paris’ premier collective. 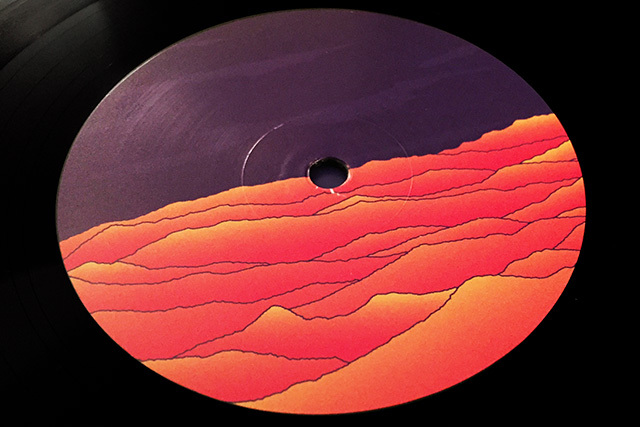 Kruczy?ski and Brocki get right down to business on opener ‘Hypnosis’ working a rib rattling 4/4 and italo bassline into the kind of slinky synth half step that has the girls smudging their mascara and working their hips like a snake. Sultry, sweaty and drenched in echo, this electroid stepper weaves through refined breakdowns and subtle drops, a chiming melody stopping by every now and again to drench your senses in a serotonin flood. 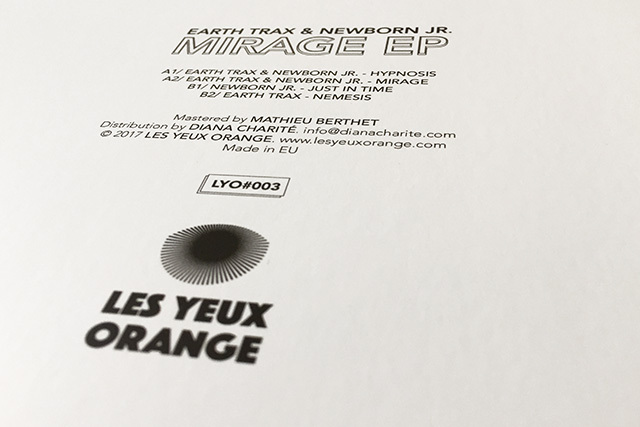 On the B-side our dynamic duo take it in turns to tweak our speakers; Newborn Jr. winning the toss and expanding our consciousness with the evolutionary leap of ‘Just In Time’. A VHS dream sequence viewed through a decaying CRT, this immersive outing echoes the mass communication, flawless skin and polished optimism of an alternative 80s. 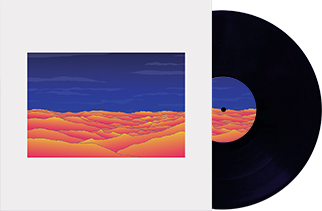 Equally informed by the San Francisco house sound and Thailand’s trance tourism, Newborn fuses a swaying bassline, garbled vocal and hypnotic FX to deliver psychedelic house heater from the far future past, reminding us the timeless Isolee’s classic ‘Beau Mot Plage’. 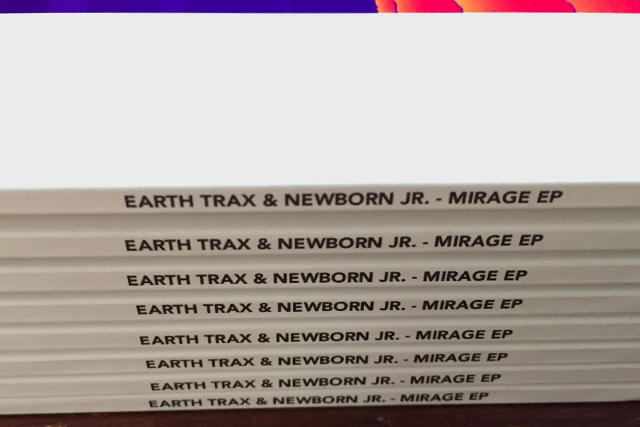 It falls to Earth Trax to take us home with a track every bit as moody as its title suggests. 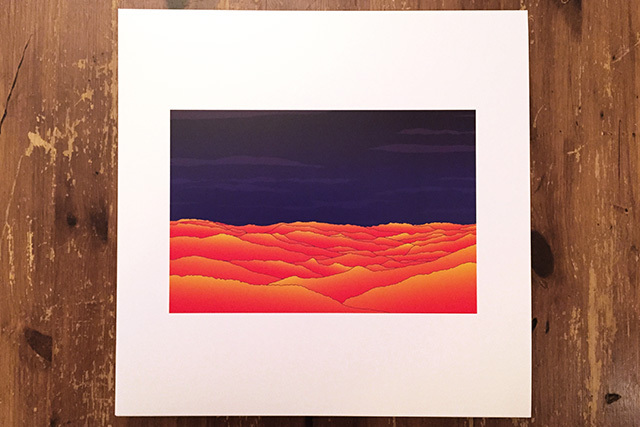 A stunning combination of sci-fi sequences, moonlit pads and kosmische keys, ‘Nemesis’ rides a locomotive rhythm through the monochrome beauty of first wave Detroit, linking the past, present and future in a late night masterpiece.